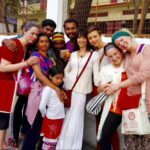 INTERESTED IN JOINING ERICA IN INDIA??? 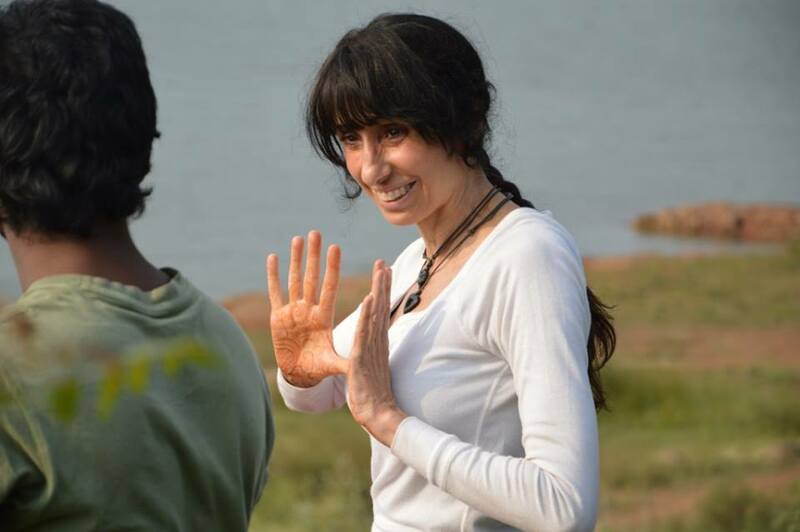 Erica Kaufman, founder of Lila Yoga spends about 3 months each year in India. 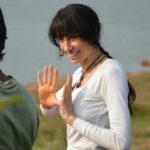 She teaches, learns, and organizes special opportunities for yoga teachers and practitioners to join her. Yoga World Festival is conducted on the shores of bay of bengal, in TTDC Resort, Mahabalipuram. Mamallapuram also known as Mahabalipuram, is a tourist town 60 km south of Chennai famous for its stone carvings. Mamallapuram is purely a tourist town and one of the major attractions around Chennai. The East Coast Road has made it easily accessible just about an hour from the city.It is easy to get around the town on foot, though bike rental is also available. It is relatively a small city and all point of interest are close to each other. 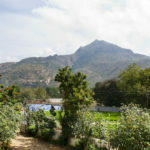 ✓Bike trips around Tamil Nadu’s countryside can be organized by travel agencies in the town. ✓ Boat rides to in the Bay of bengal with life guards. ✓ Fishing trips to the sea. ✓ Turtle walk at the sea shore. ✓ Trekking to a near by hill. 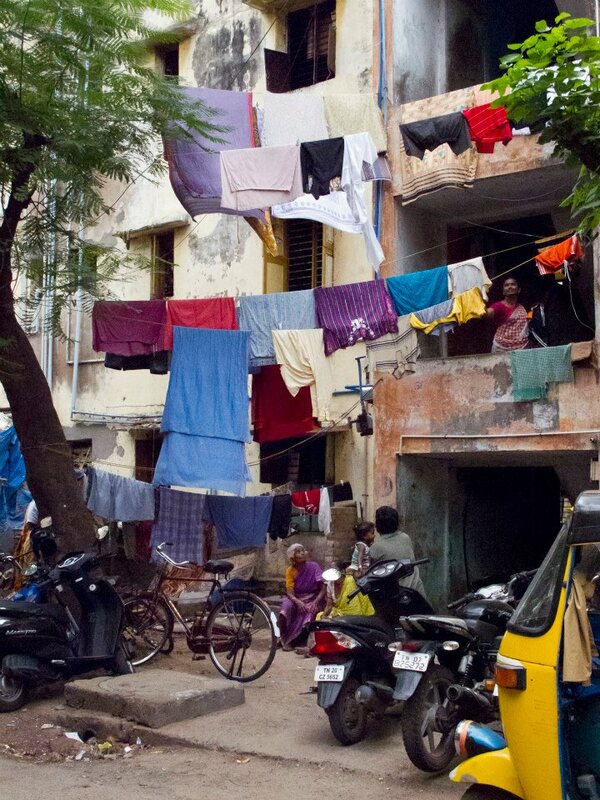 Chennai, the capital city of Tamil Nadu is sited on the Coromandel Coast of the Bay of Bengal. It has played a very crucial role in the traditional, historical and academic growth of the country, representing the different elements of the highest variety of the Dravidian civilization.Today, Chennai, the capital city is the 4th largest city of India and is also the cultural hub of South India which is famous for its affluent heritage in classical dance, music, architecture, sculpture, crafts, etc. ✓ Arinjar Anna Zoological Park . ✓ Valluvar Kottam, marks the memorial of one of the renowned poet and saint of the region, Tiruvalluvar. Chennai Airport serves as the closest airport to Mamallapuram. Airport Pick-Up from Chennai is included in the rate. Mamallapuram is well connected by road with rest of Tamil Nadu. State and private buses ply at regular and frequent intervals from places like Chennai, Pondicherry, Chengalpattu, Kanchipuram, to name a few. Road condition is good and the drive along the coast is quite pleasant. Depending on budget, passengers can avail AC or non AC buses. Nearest train station to Mamallapuram is Chengalpattu Junction. It connects Chennai and various parts of Tamil Nadu by express and mail trains. On arrival at the station, one can hire a cab to travel a distance of around 29 km to reach Mamallapuram. 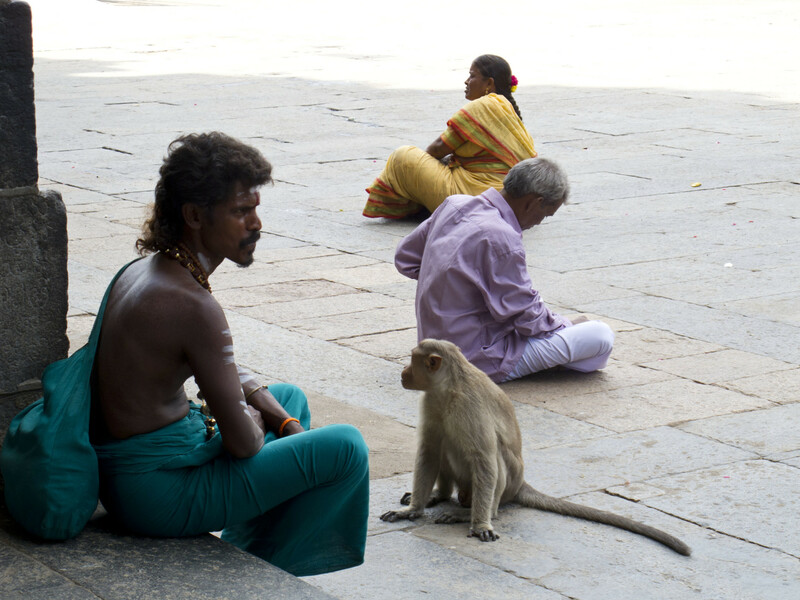 Mamallapuram is a very safe place for tourists and locals alike. 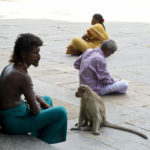 Locals are used to foreigners and things, such as communication, are a lot easier here than other parts of India. Just practice your usual safety precautions and always keep track of your belongings. January 1-10 in the capital of the south. 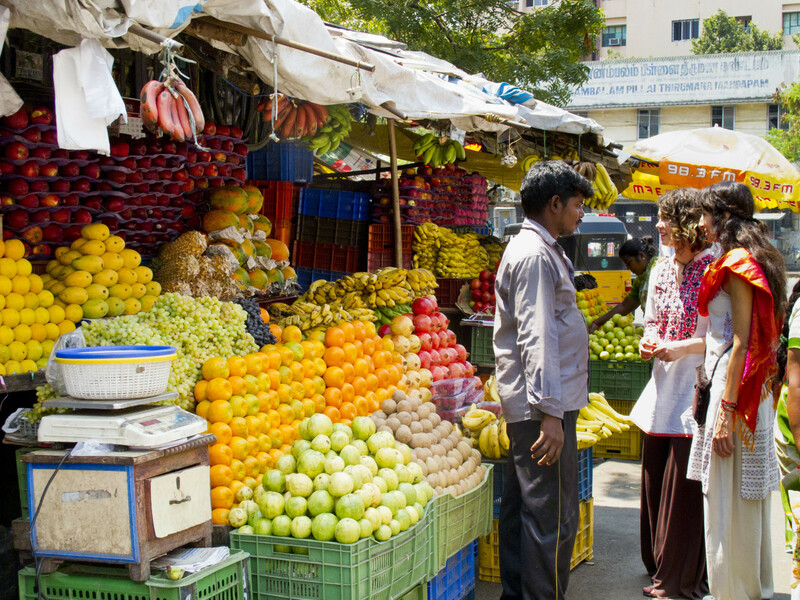 Immerse yourself in the cultural riches of Tamil Nadu in the magnificent Chennai, India. 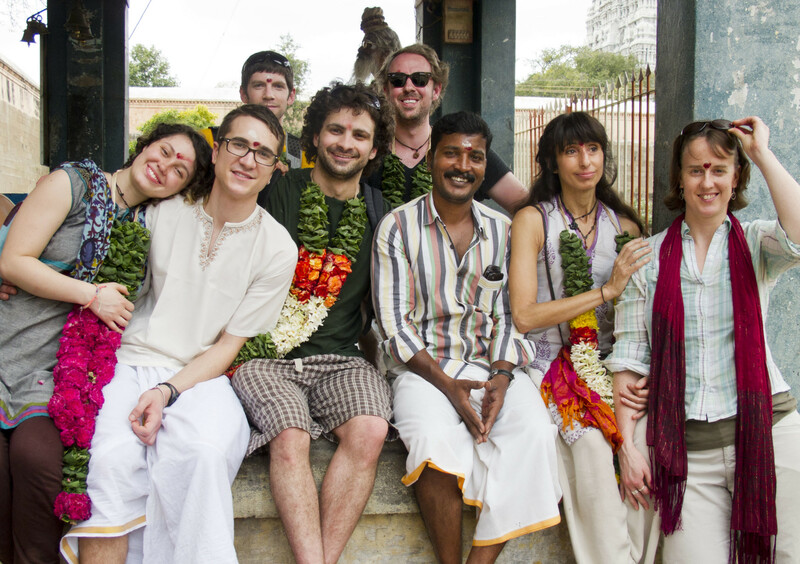 This experience of a lifetime is a spectacular immersion into traditional South Indian life. 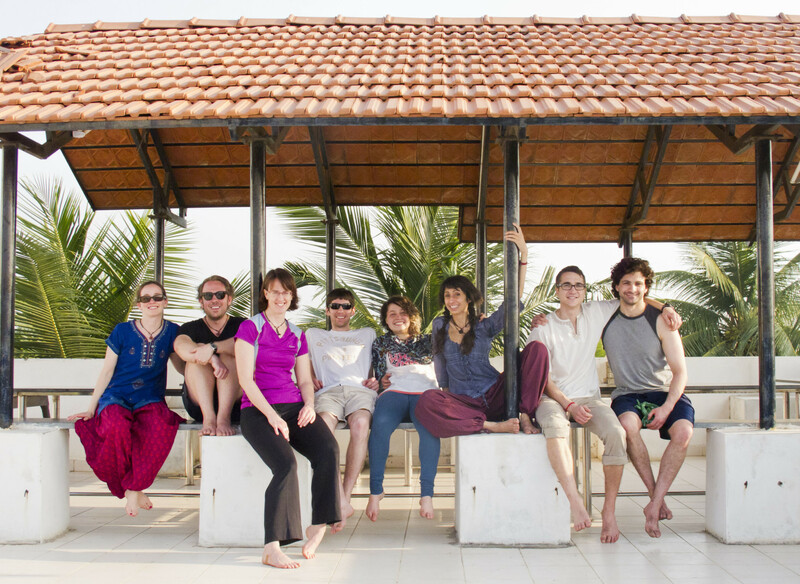 This experience allows you to study yoga philosophy, asana, pranayama, yoga application, meditation, and amazing lectures at two of the worlds most famous schools the Krishnamacharya Yoga Mandiram and Krishnamacharya Healing and Yoga Foundation. 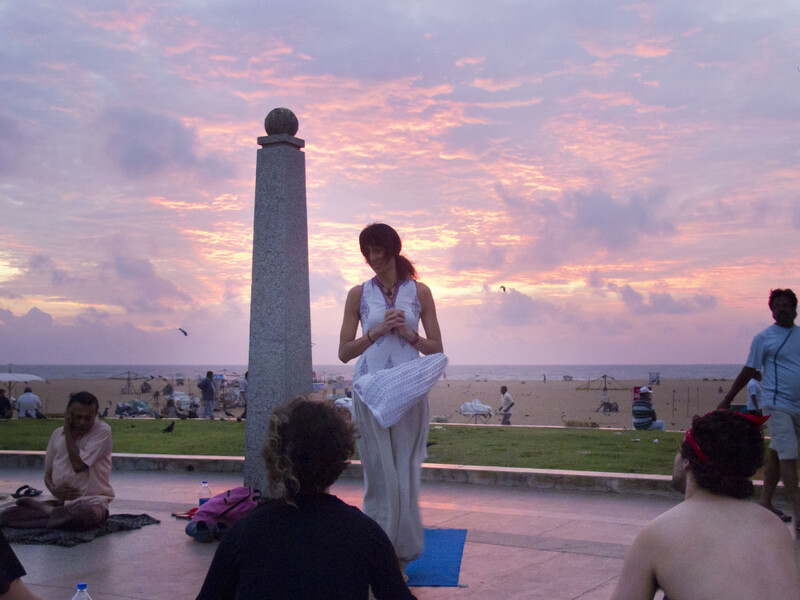 Each morning, at sunrise, we practice Lila Yoga Sun Salutations on Marina Beach where we are joined by hundreds of people practicing all kinds of yoga from laughter yoga, pranayama, to hatha and meditation. It’s a fabulous and joyous way of starting each day. 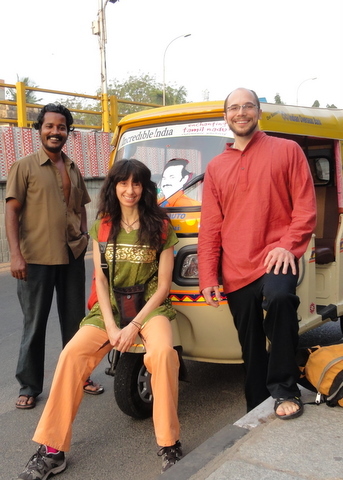 We then travel by auto rickshaw (fun!) 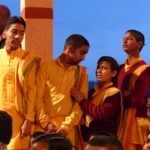 to the world famous Krishnamacharya Yoga Mandiram and renowned Krishnamacharya Healing and Yoga Foundation for classical studies in asana, pranayama, meditation, philosophy, yoga application, and more. These are the teachers of the teachers. 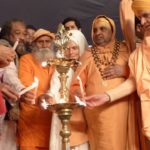 Scholars and amazingly inspiring people who have helped teach some of todays most known yogacharyas. Krishnamacharya was the teacher of Desikachar, founder of Viniyoga, and B. K. S. Iyengar, and K. Pattabhi Jois, founder of Ashtanga Yoga. Lila Yoga is also in the lineage of Krishnamacharya‘s teachings. We take a two day excursion. 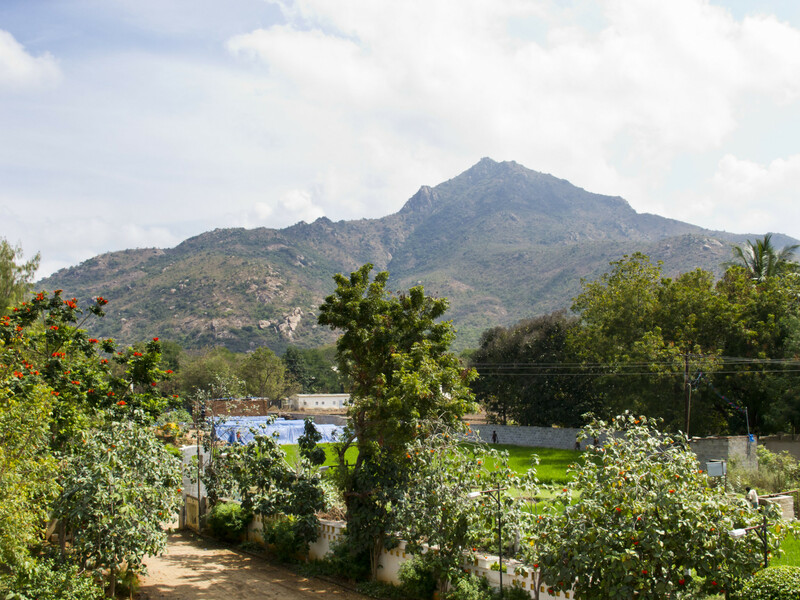 Weather permitting we travel to the sacred town Tiruvannamalai, where we hike the holy Arunchala Mountain, meditate in the Ramana Maharshi Ashram and caves (monkeys & all). 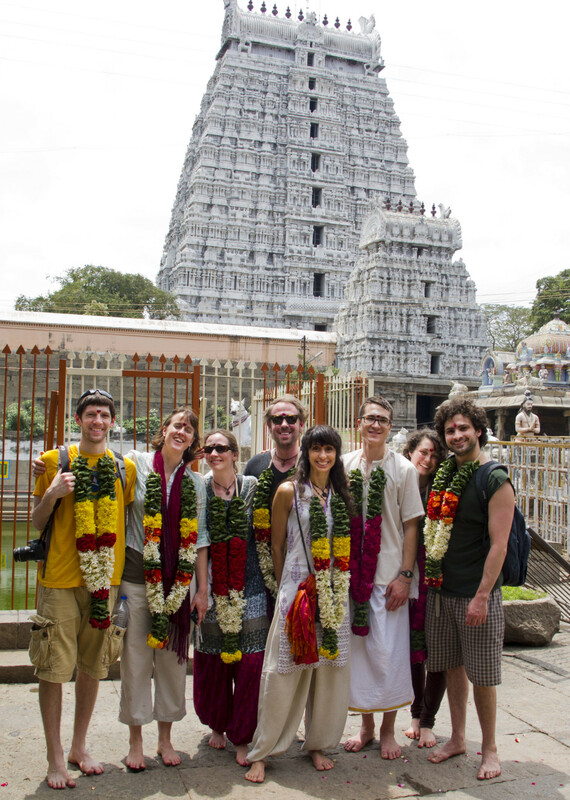 This magnificent pilgrimage is complete with a visit to the Annamalaiyar Temple-the largest Shiva Temple in India. 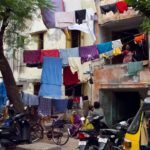 The ten days complete with a final day back in Chennai to enjoy and rest as you please–bazaars, henna, ayurvedic massages, Krishnamurti Foundation, Theosophical Foundation. 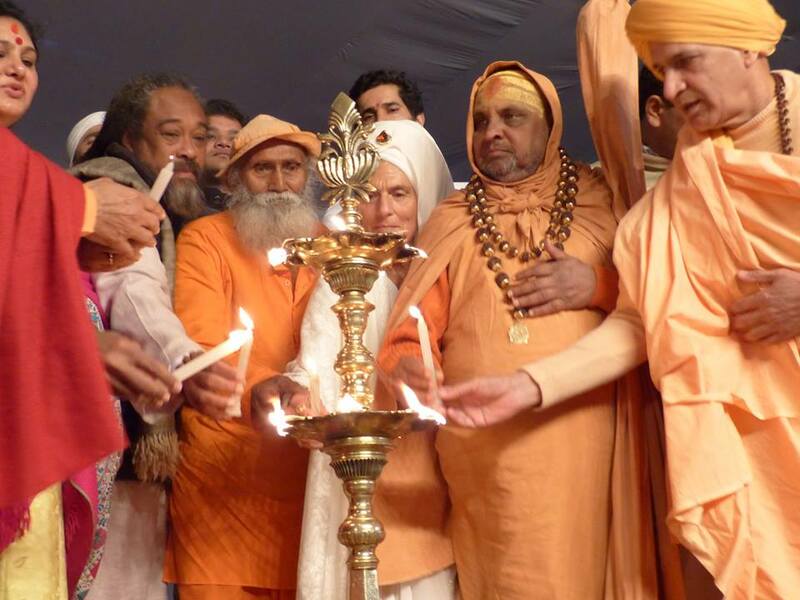 March 1-10 at Parmarth Niketan Ashram. 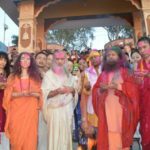 This experience of a lifetime is a spectacular immersion into traditional ashram living in Rishikesh-the sacred and spiritual birthplace of yoga. 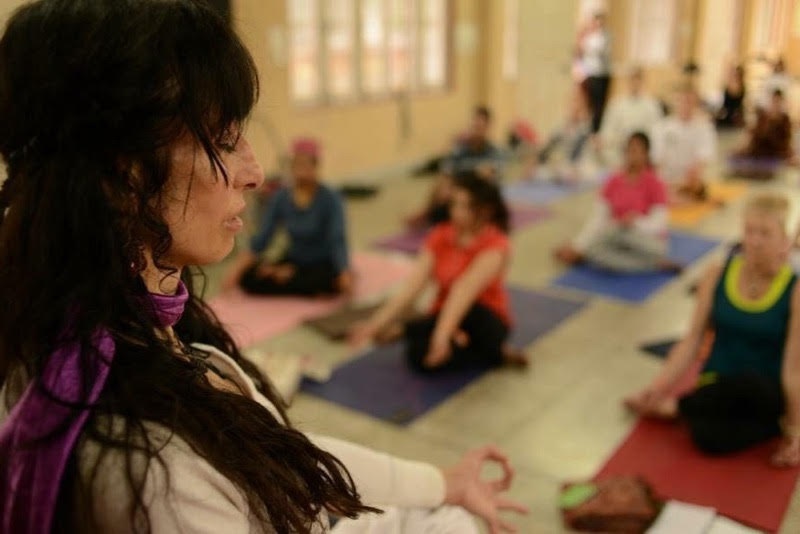 Each year Erica is thrilled and honored to teach Lila Yoga at the International Yoga Festival. 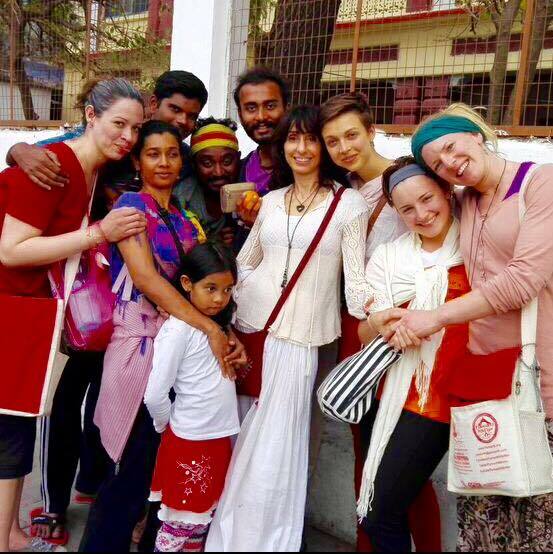 Together we meet and support each other as we participate as a Lila Yoga group in the Festival and the Lila Yoga Journey into Inner Peace. Nuzzled in the foothills of the sacred Himalayan Mountains and on the banks of the Holy Ganges River, Parmarth Niketan Ashram will be our home for 10 spectacular days, as we join the transformational authentic ashram living experience (monkeys & all) and nightly sunset Aarti Ceremonies (with flowers, chants, and sacred flames) on the banks of the holy Ganges River. 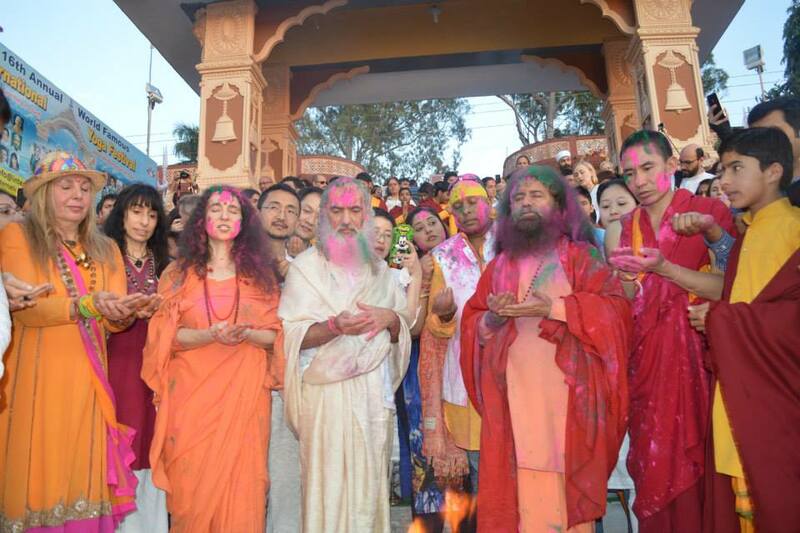 IYF features world renowned yoga masters from India and all over the world including. Participants can freely choose from a full array of classes starting as early as 4am (for those of you who are early birds) and continue until just before sunset. 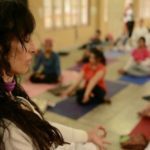 Classes range from asana practices, to pranayama, meditation methods, lectures, presentations, and much more. Lila Yoga Mindfulness Journey into Inner Peace is an opportunity to settle into the slower rhythm of life. To make time to quiet the body/mind/breath into the rejuvenating and calming inner realm of peace. 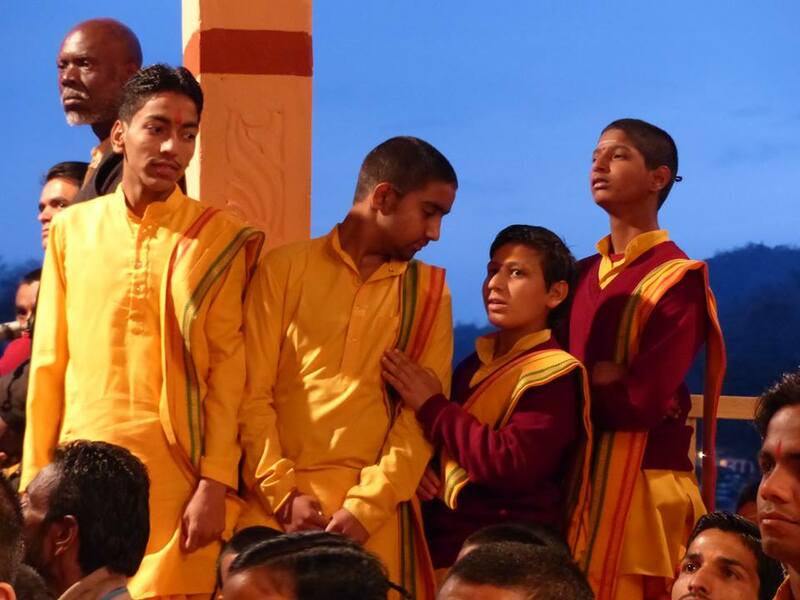 Parmarth Niketan Ashram is a national treasure. These 10 days here are a powerful and profound way of reaffirming the good. In our daily life we can get so entangled in our minds, and conflicts can seem so real. When we come together to do our yoga practices here, we reinforce our unity and commonality. Anything you would like to share with Erica?